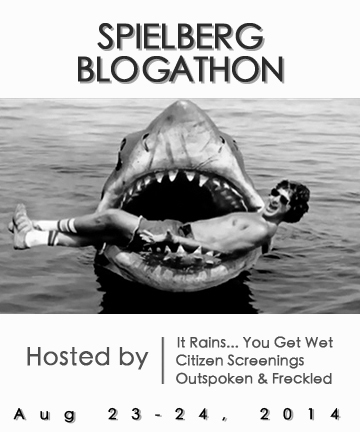 The Spielberg Blogathon Weekend… They’re HERE!! The time has arrived to join in on the celebration! He is not only one of the most influential filmmakers in film history, but an honest to goodness film fan. 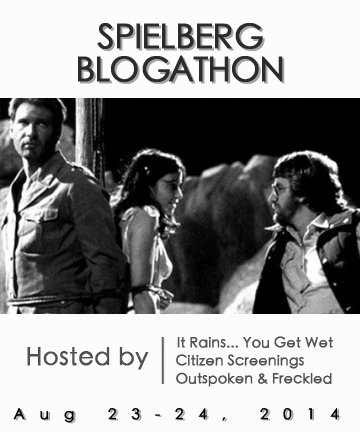 In that spirit, Michael of It Rains…You Get Wet , Aurora of Citizen Screenings and I celebrate the films of Steven Spielberg by way of the SPIELBERG BLOGATHON this weekend. The plan is that I will host all Saturday entries on Outspoken & Freckled and Michael will take over hosting duties for Sunday on It Rains…You Get Wet. As for Aurora, she says… “I’ll be right here” (like writing up this promo post), helping with promotions on social media throughout the weekend. 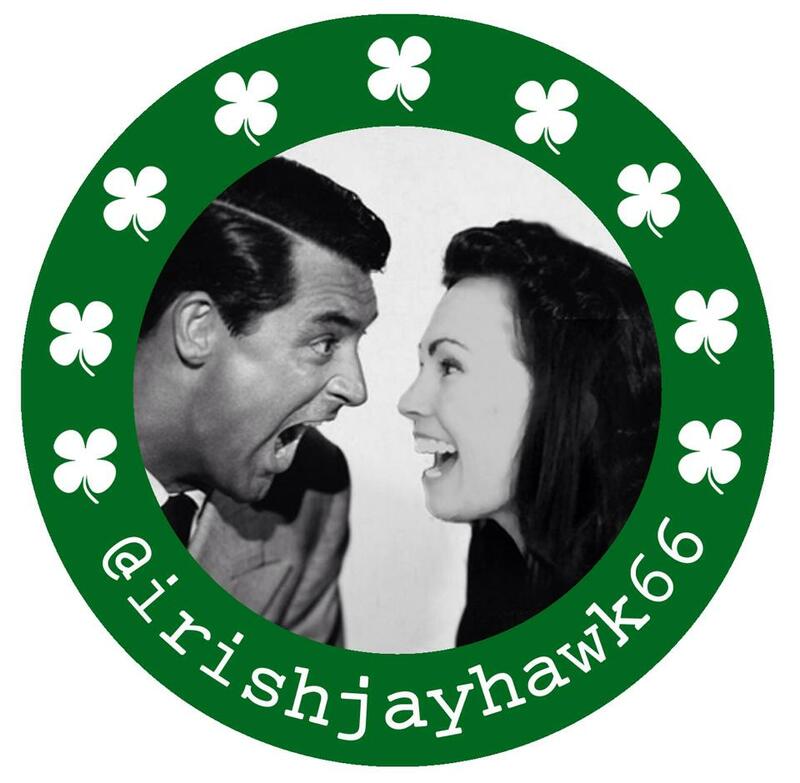 Following is the list of participants and their chosen topic/film. 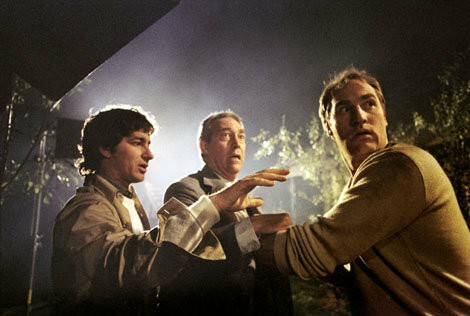 You’ll note the entries span Steven Spielberg’s impressive career and exhibit the kind of enthusiasm the director himself injects in his work. Astounding talent aside, Steven Spielberg speaks to us directly through his movies. Here’s the proof – enjoy! INDIANA JONES AND THE LAST CRUSADE (1989) ~ Screenkicker!